A stereo phono cable is an audio cable with 2x RCA phono plugs each end, the connectors are normally colour coded either red and white or red and black. The cable carries left and right channel analogue audio, red indicating right channel and white or black the left channel. 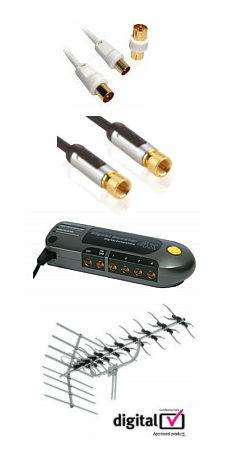 The phono connector is a push type connector and is often found on TVs, amplifiers and surround sound systems. Our phono audio cables are available in lengths from 50cm up to 20m.